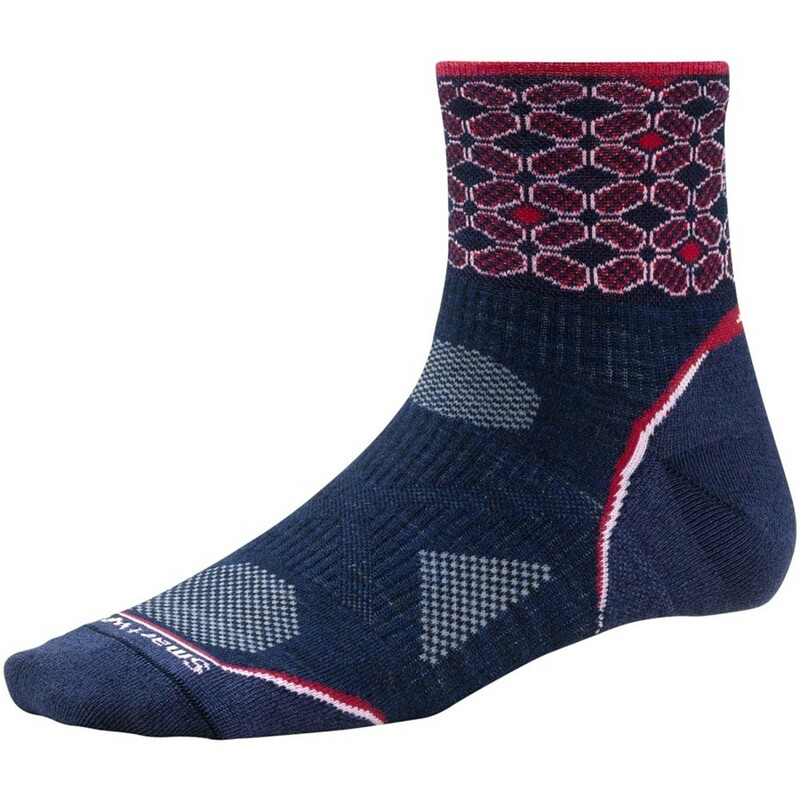 Visit Smartwool's PhD Running Light Mini page. 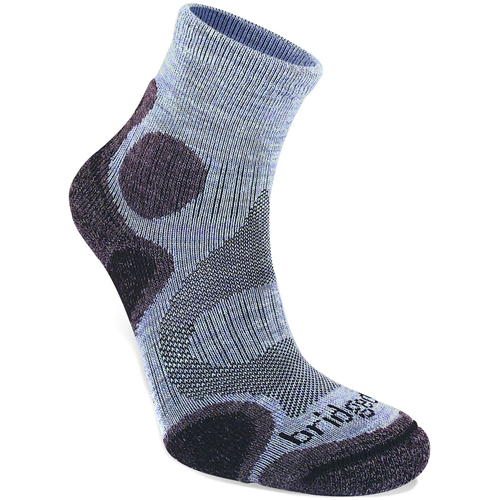 It doesn't take a genius to recognize the greatness of the SmartWool Women's PhD Run Light Mini Sock. 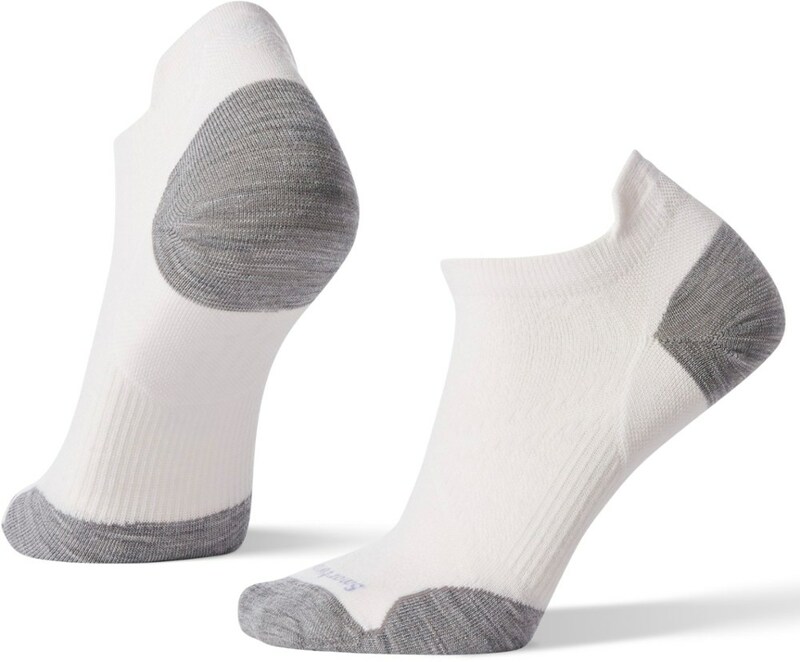 Made mostly of merino wool and shaped with the 4-Degree Elite Fit system, this ankle-biter of a sock naturally manages moisture, resists stinking, and won't slink inside your shoes 14 miles into your run. CLOSEOUTS . 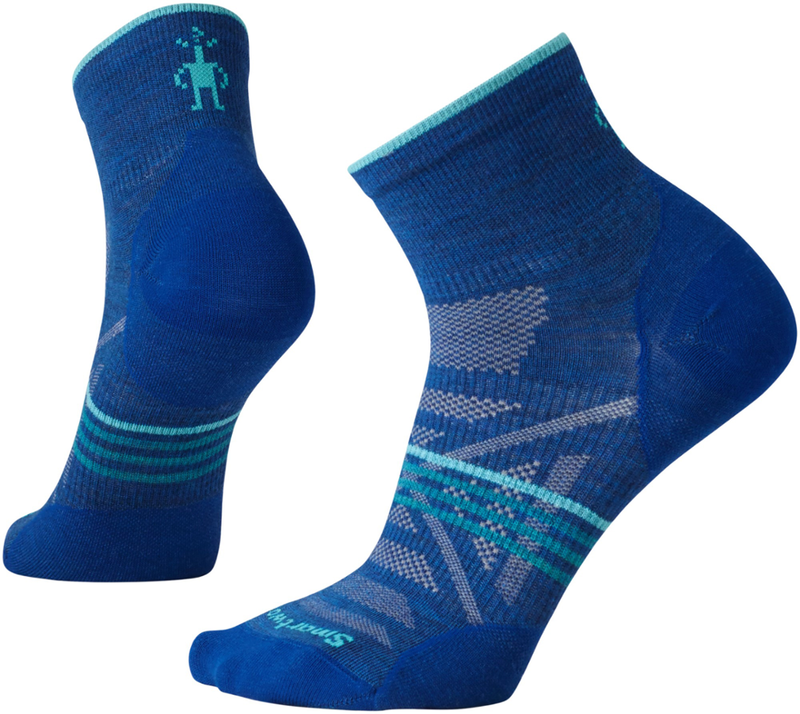 Smart phones, smart cars, and yes, introducing smart socks: SmartWooland#39;s 2013 PhD Run Light socks offer the temperature-regulating, wicking power of the smartest fabric out there, merino wool. 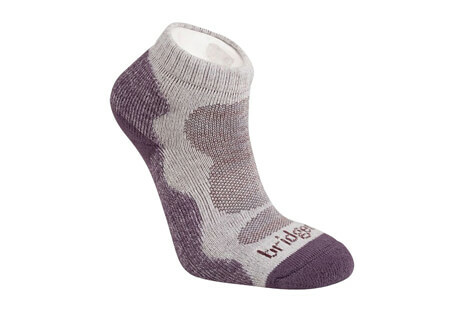 Available Colors: SILVER, BLACK, BLUEPRINT, LIGHT GREY, HORIZON BLUE, 06, LIBERTY, PERSIAN RED, CHARCOAL. Sizes: M, S, L, XS, XL. 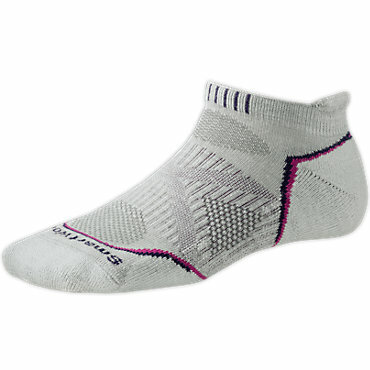 The Smartwool Women's PhD Running Light Mini is not available from the stores we monitor. It was last seen January 9, 2018	at Backcountry.com.